anynode® Product Partners are independent software providers who will find custom solutions with our Software Session Border Controller anynode®.  All anynode® Product Partners offer direct support and have qualified staff trained in the anynode® academy. This enables them to support their customers confidently and quickly. Your choice between being an anynode® Product Partner (aPP) and an anynode® Premium Product Partner (aPPP) is made by you. It is determined by the level of commitment in the mount of training you receive in the academy. Contacting another partner is as simple as selecting the appropriate logo on the website.